Another summer has quickly come to an end and that means one thing: your kids are back in school! 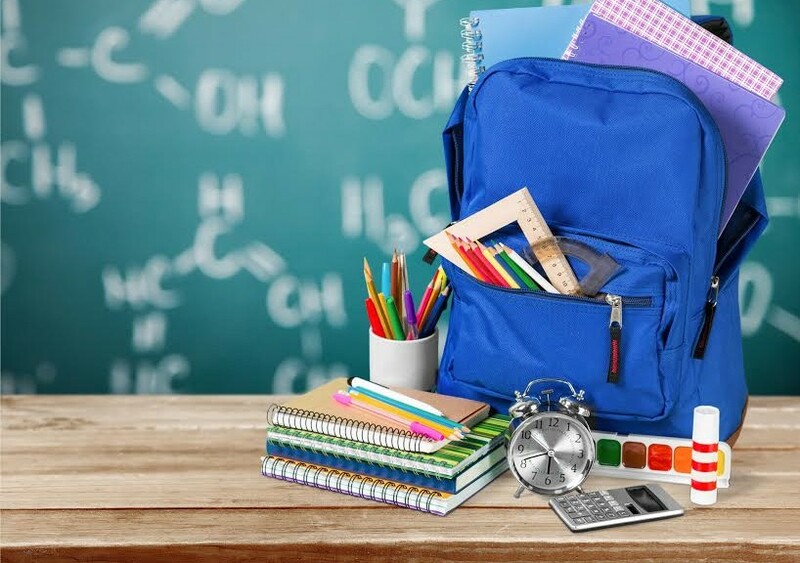 Just like spring is a great time to consider spring cleaning, the back-to-school season is a great time to start thinking about your child’s post-secondary education (PSE) & the benefits of investing in a Registered Education Savings Plan (RESP). Why is back-to-school such a great time to think about RESPs? The start of a new academic year means your child is one step closer to starting their PSE. Whether you’ve started to save or not, there are many reasons to invest in an RESP. With it, parents are able to provide financial stability to their children while teaching them about financial responsibility. Additionally through an RESP, you can contribute up to $50,000 and the subscriber will have up until the 31st year of the plan to make contributions. Through the Canada Education Savings Grant (CESG), the Canadian government also offers FREE money matching 20% (up to a maximum of $7,200). That’s an automatic 20% return on your investment! There’s also additional grant money available for lower-income families, such as the Canada Learning Grant (CLB) which gives eligible beneficiary up to $2,000. It’s important to remember though that not all RESPs are created equal. 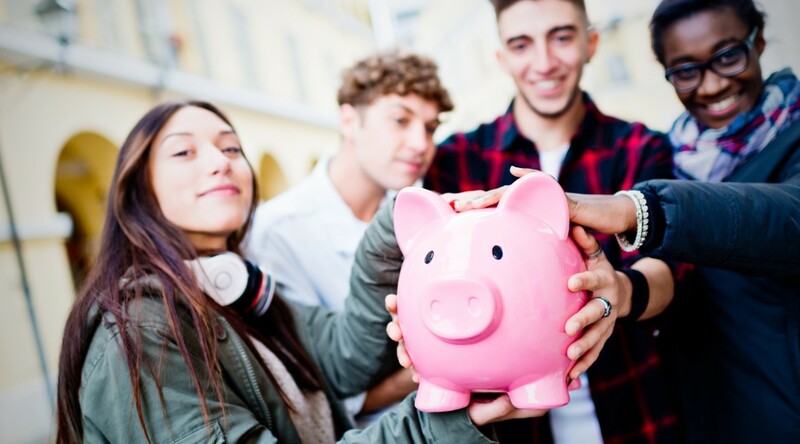 RESPs are an investment vehicle and with it, your child’s university savings can really grow!